Its quite astonishing and breathtaking when you remember the moments and memories you had with your best friend. It is the most cutest and breath taking one for lifetime. Are you feeling nostalgic and does your lips turns curvy without your knowledge? Then this is the webpage for you. 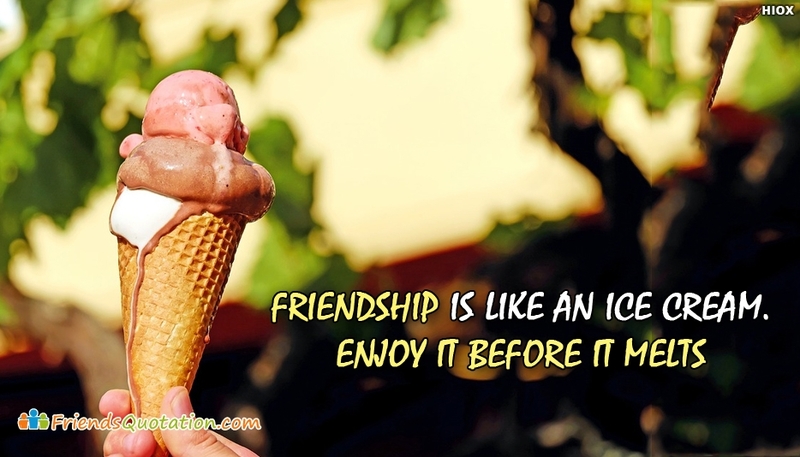 Here we have tried to present you the cutest quotes and wishes about friendship in the form of images. You can free download and share these images to your bestie and put him/her on cloud nine.